Qualifications- all Splashed! 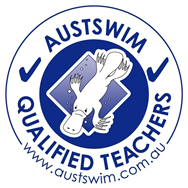 swimming teachers are nationally accredited with AUSTSWIM or Swim Australia, they hold current CPR qualifications and all have undergone the NSW Working With Children Check conducted by the Roads and Maritime Service. 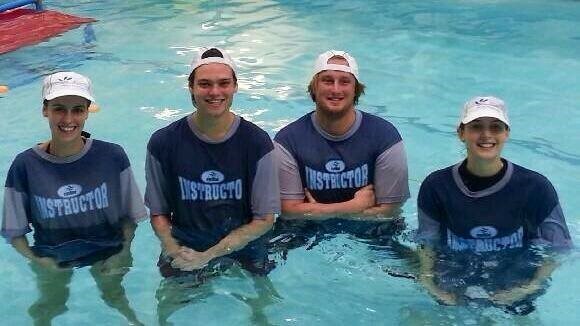 Quality of instruction- regardless of experience, all teachers undergo on-going, extensive, in-house training to ensure they have an intimate knowledge and understanding of the Splashed! program and the goals we are working towards for each level. 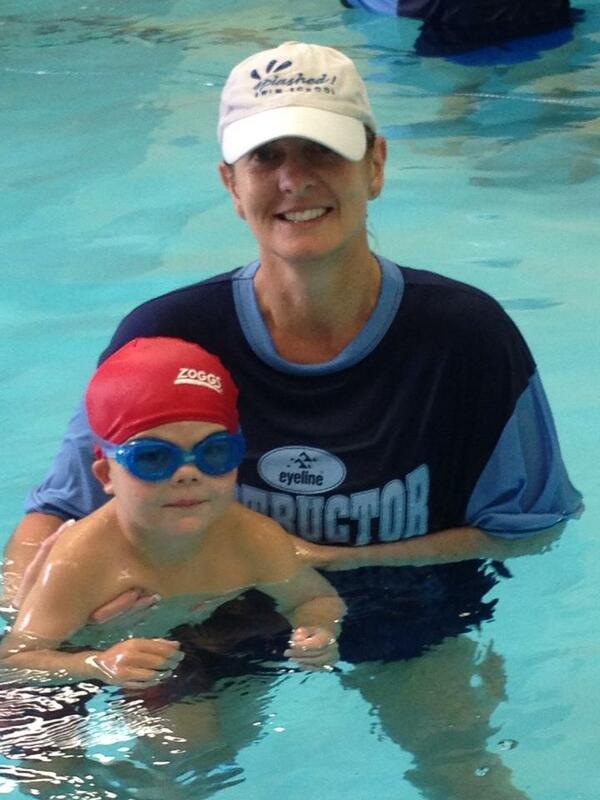 Positive attitude- we are not old-school; there are no Cranky Sue’s working at Splashed! Our teachers understand how to keep kids engaged, and therefore progressing. It’s a balance between maintaining class control and delivering a streamlined lesson whilst providing a fun, child friendly environment. WE KNOW WHAT THE KIDS WANT! To have fun; and a teacher they like! Our teachers are committed to on-going professional development, attending training sessions and industry events to keep their qualifications current. We strive to provide a consistent approach, promoting teamwork and encouraging the sharing of knowledge – we never stop learning!